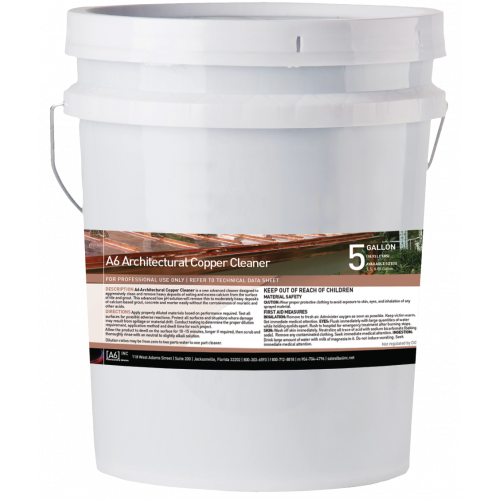 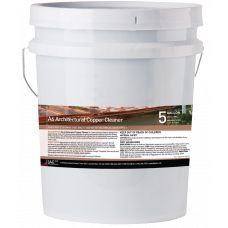 Copper Cleaner is a highly concentrated blend of salts and surfactants for use in the removal of oxides and corrosion products on architectural copper and many other metals. 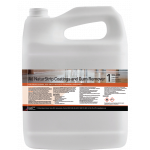 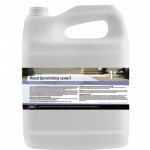 The product is designed for quick cleaning of the metal without the corrosiveness of muriatic and other acids. 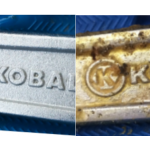 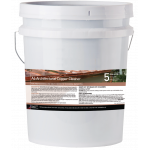 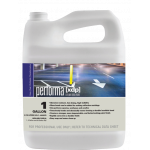 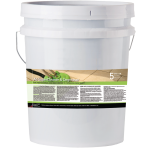 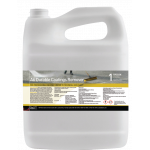 The cleaner can be used on ferrous, galvanized, and aluminum metals if properly diluted and contact time is controlled.